BARBERTON---Betty J. List (McVaney), (nee Miller), 78, passed away March 29, 2018. 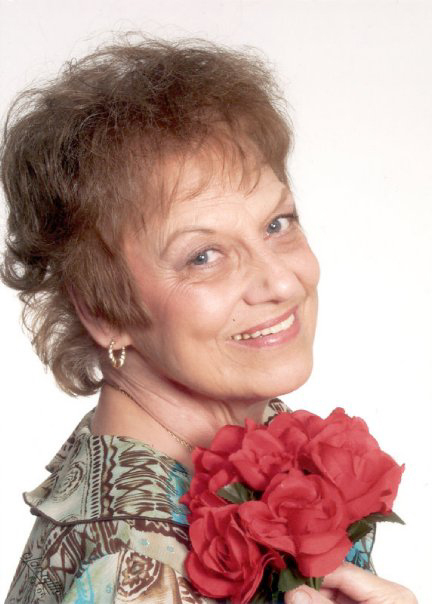 Betty was born in Barberton and worked at Seiberling Tire and Rubber Co. and retired from McAfee Tool and Die Inc. She was a member of Grace Church in Norton and was very passionate about helping out any animal rescue organization. Preceded in death by her parents Mike and Mary Miller; sisters Mary Ann and Joann; brother Mike Miller; and daughter-in-law Dawn McVaney; She is survived by her sons David McVaney, Michael (Linda) McVaney and Christopher McVaney; 10 grandchildren; 9 great grandchildren; and her beloved dog Benny.